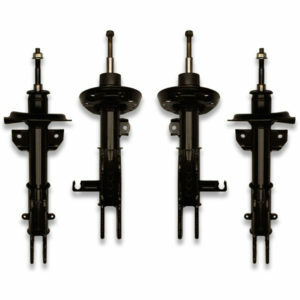 Here is a set of 2 rear lift shocks that will work with pretty much any brand lift kits or springs. 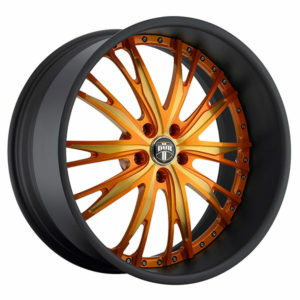 They are for lift kits ranging in size from 3 inch up to 8 inches of lift. These are brand new UCL shocks that come with a lifetime warranty against manufacturer defects. Extended lift shocks are longer than stock and are used in lifted car applications in replacement of OEM stock shock absorbers. 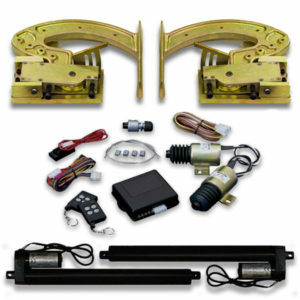 UCL gas charged Crown Victoria lift shocks / Ford panther platform have a better dampening rate than stock. They also have increased travel. 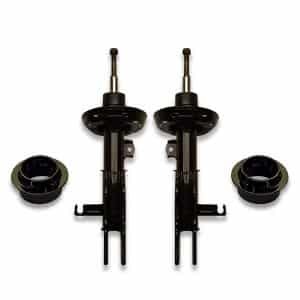 This will prevent your shock absorber from bottoming out when lifted. Lifted shock absorbers reduce the effects of traveling over rough pavement which leads to improved ride quality and car handling. The shock’s main purpose is to dampen spring oscillations. 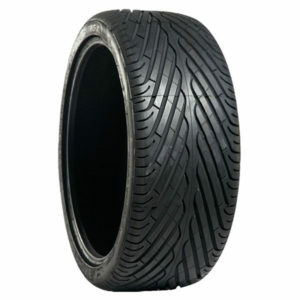 It also is used at times to limit excessive suspension movement. 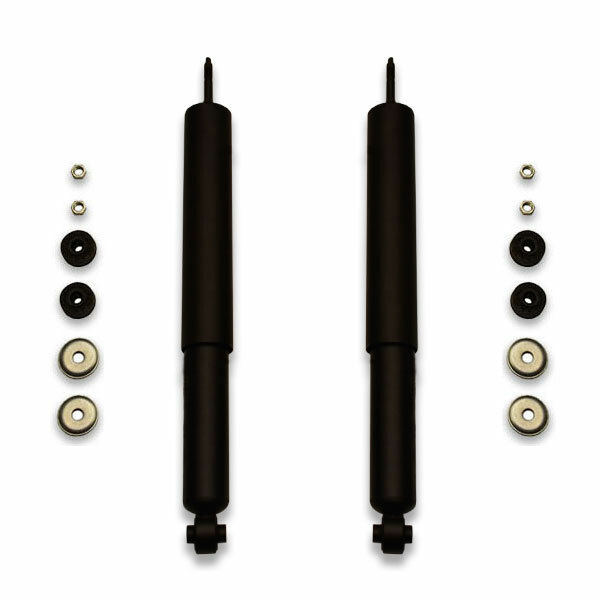 These lift shocks are of a gas charged twin tube design. They use a low pressure charge of nitrogen gas in the reserve tube to reduce foaming and aeration, commonly found in worn out older vehicle shocks. Specially designed reservoir tubes are stronger than OEM and provide increased stability for the hardened piston shaft assembly. 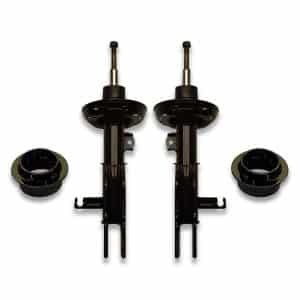 An effective wheel bounce damping reduction is noticed, resulting in a smoother ride quality. The special design of the hydraulic piston absorbs and dissipates vibration. Note: Extended shocks do not raise your ride height. In order to accomplish this, you will need to install a lift kit. 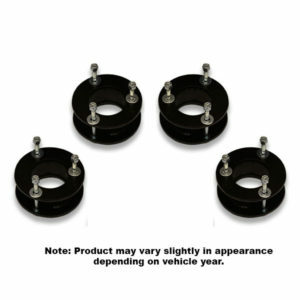 Fits: 1979-2011 Ford Crown Victoria, Mercury Grand Marquis, Lincoln Town Car, Ford Country Squire, Ford LTD, Continental, Mark VI, and Colony Park.